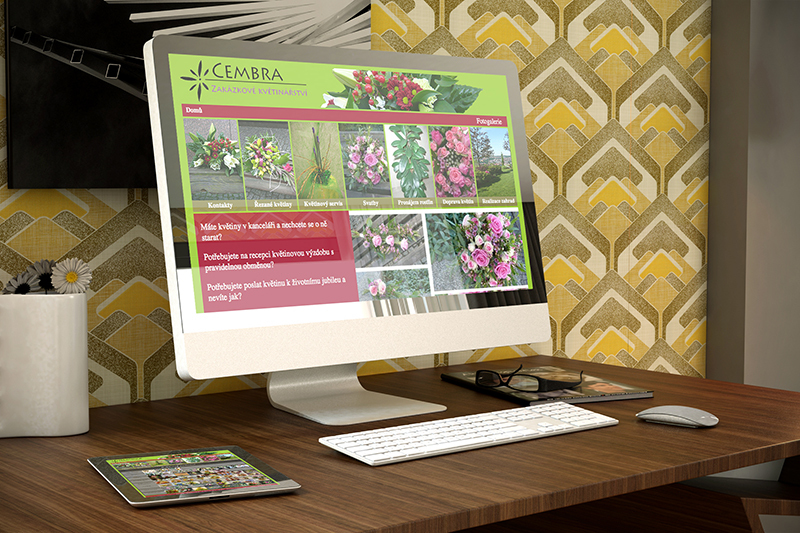 Website presentation of custom florist. The visitors can see the list of services and photo gallery there. Built using Drupal.